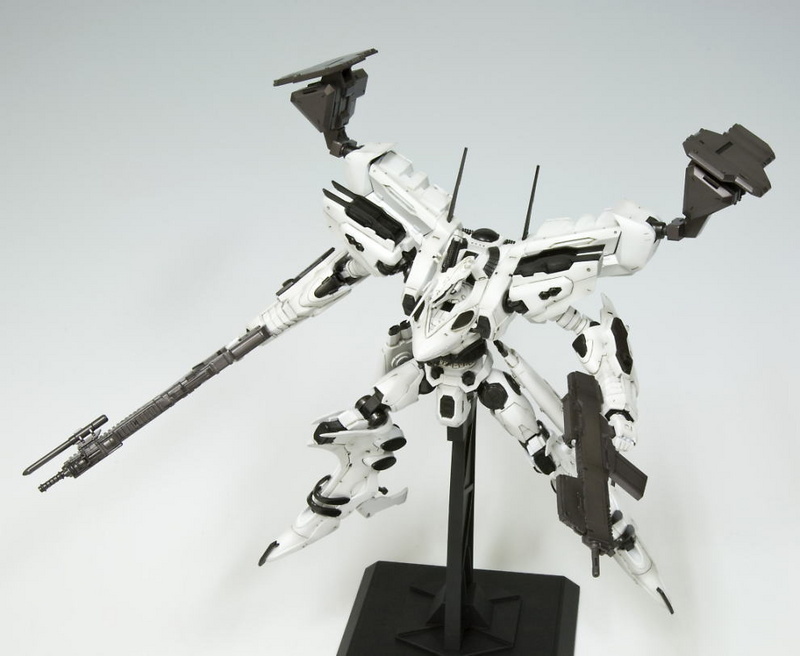 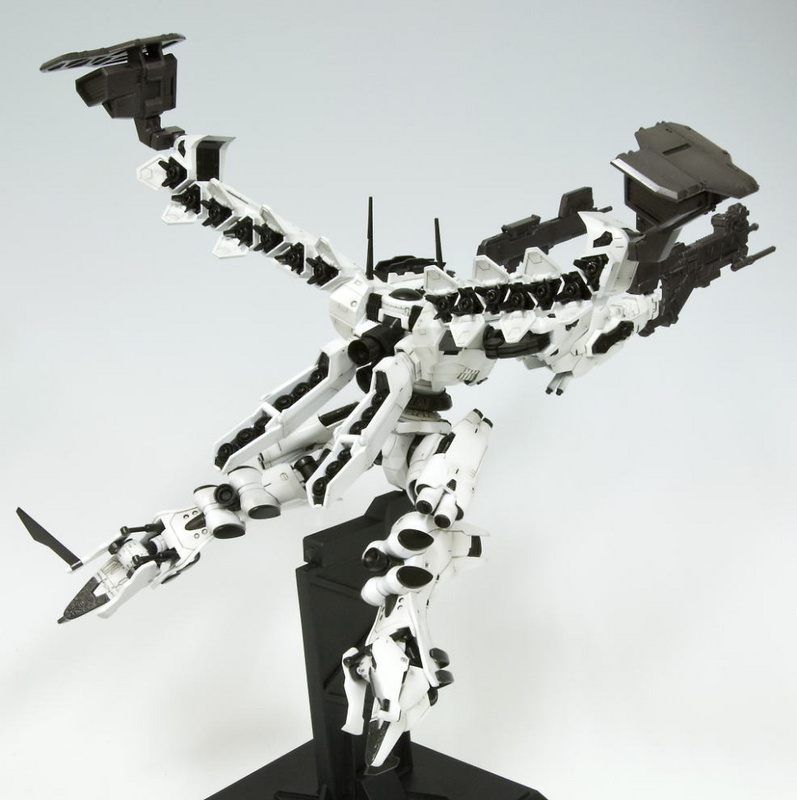 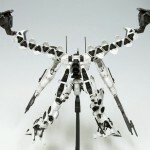 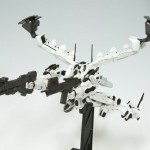 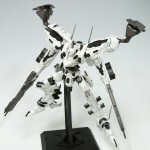 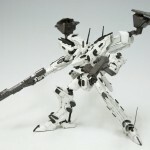 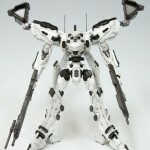 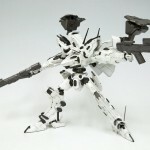 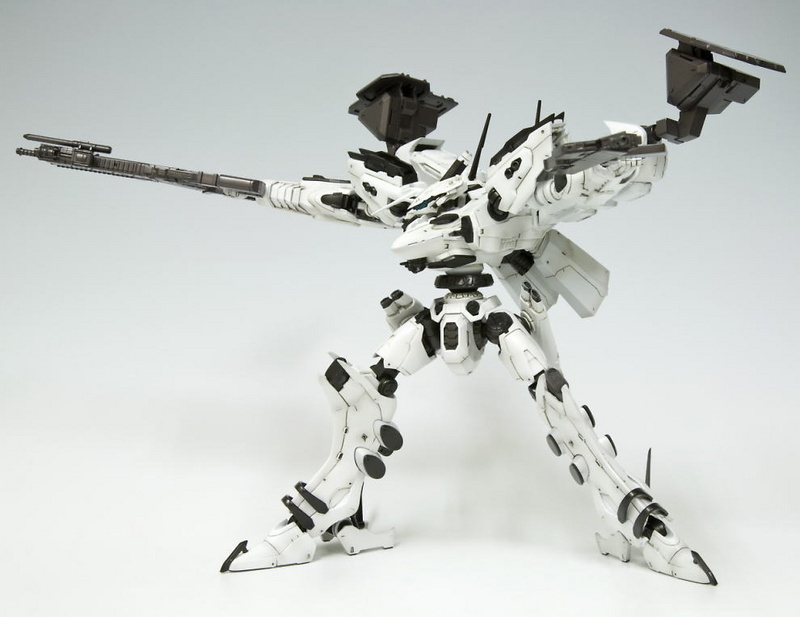 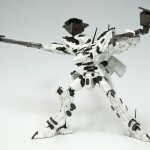 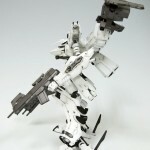 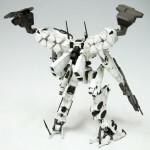 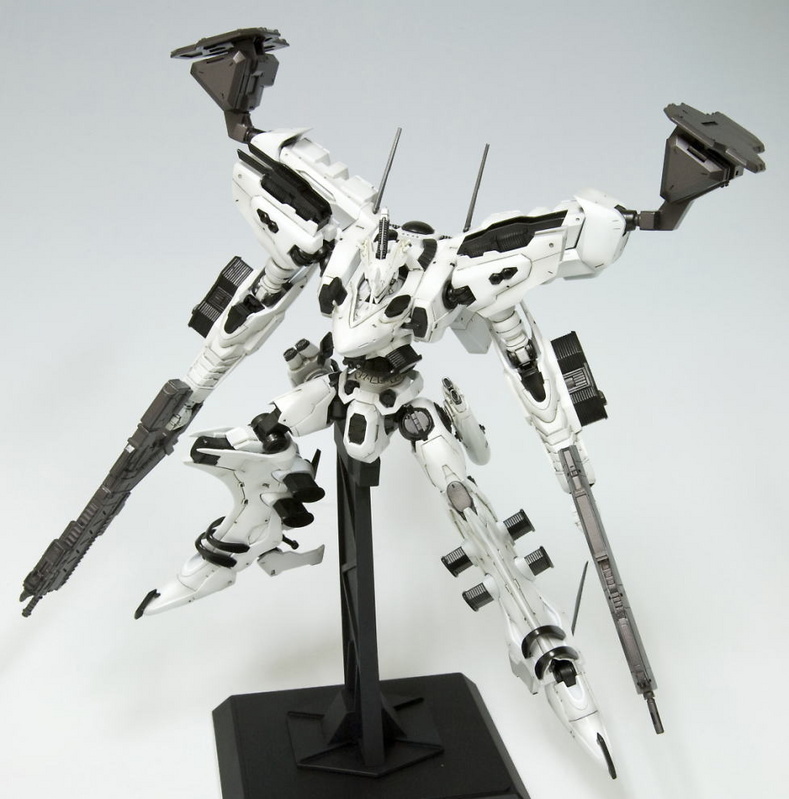 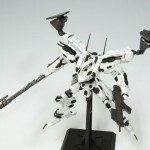 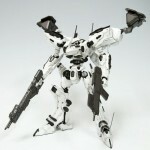 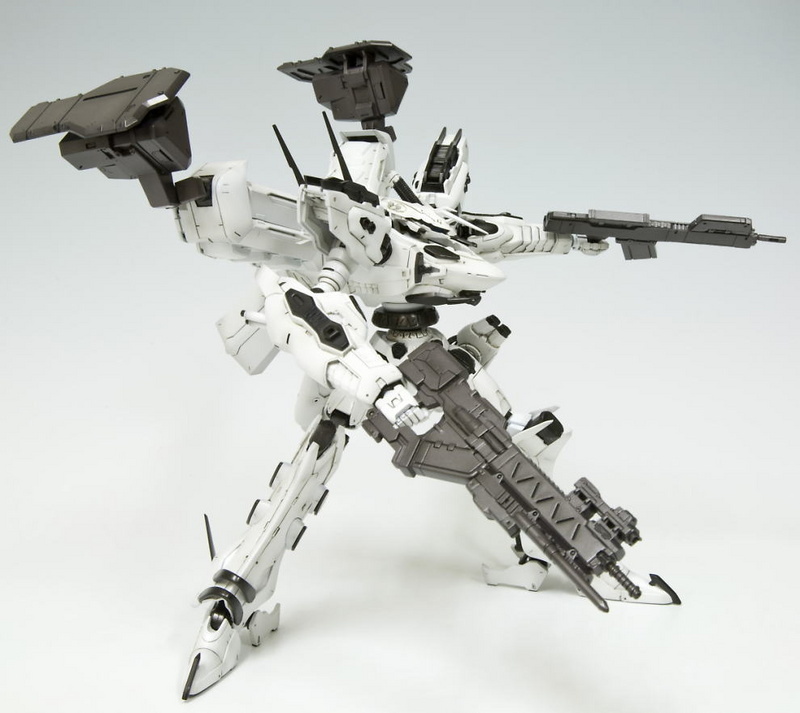 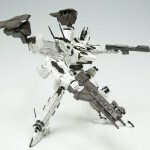 Kotobukiya’s model kit blitz continues with the White Glint, originally from the PS3/X360 game Armored Core 4. 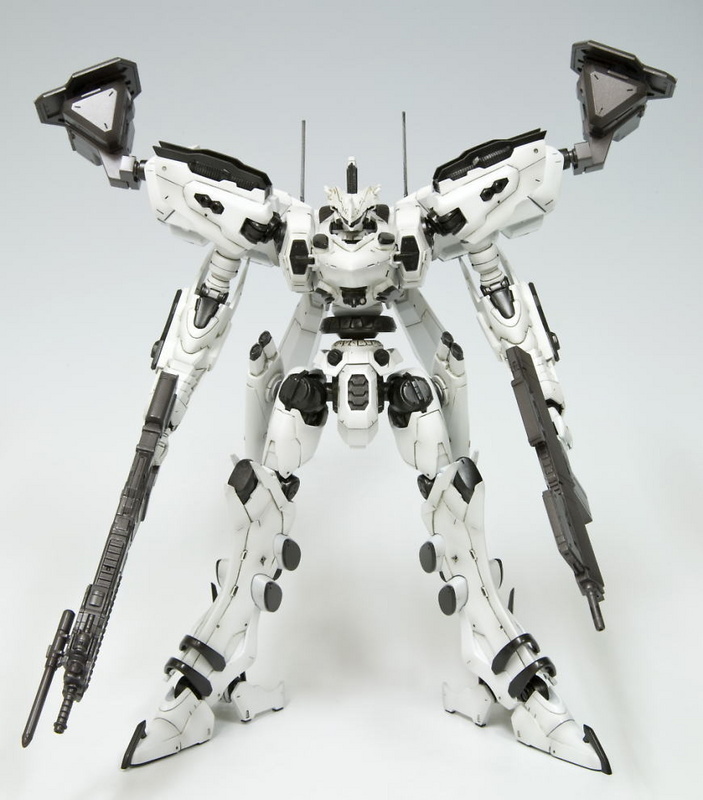 This model kit, like all of Kotobukiya’s model offerings, will feature snap fit construction and color separated injection molding to create a look as close to its on-screen counterpart as possible even without painting, and will come with several option parts to customize its appearance. 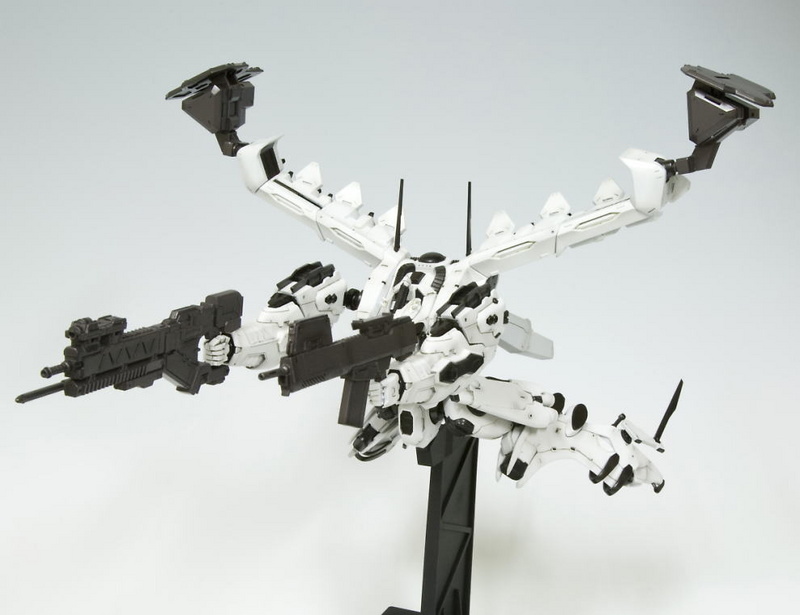 Holy Crap. 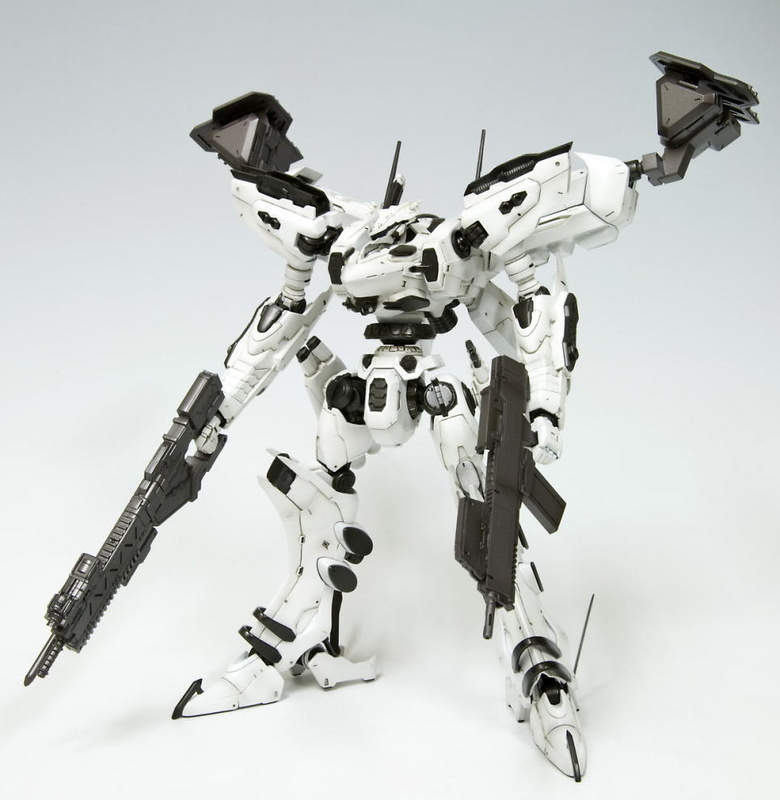 I don't have a PS3, nor have I ever played any of the Armored Core games, but this looks Badass. 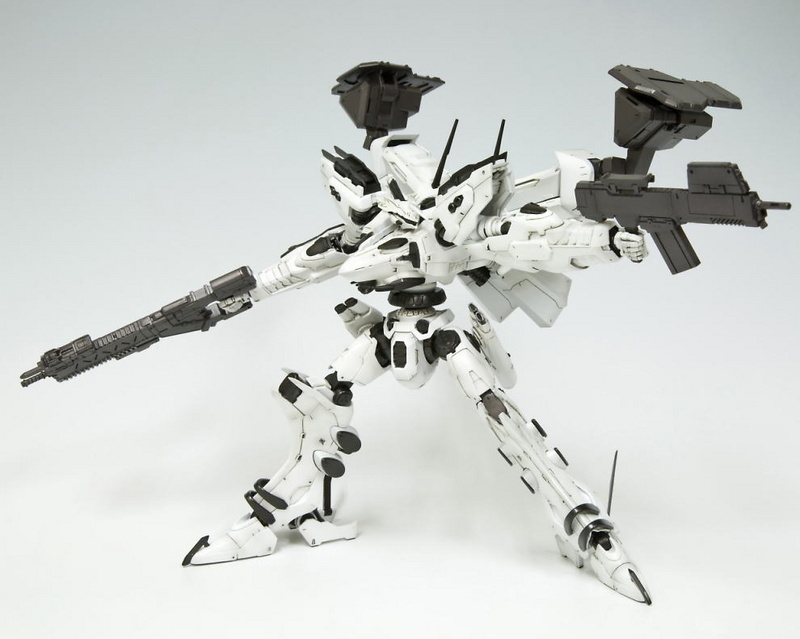 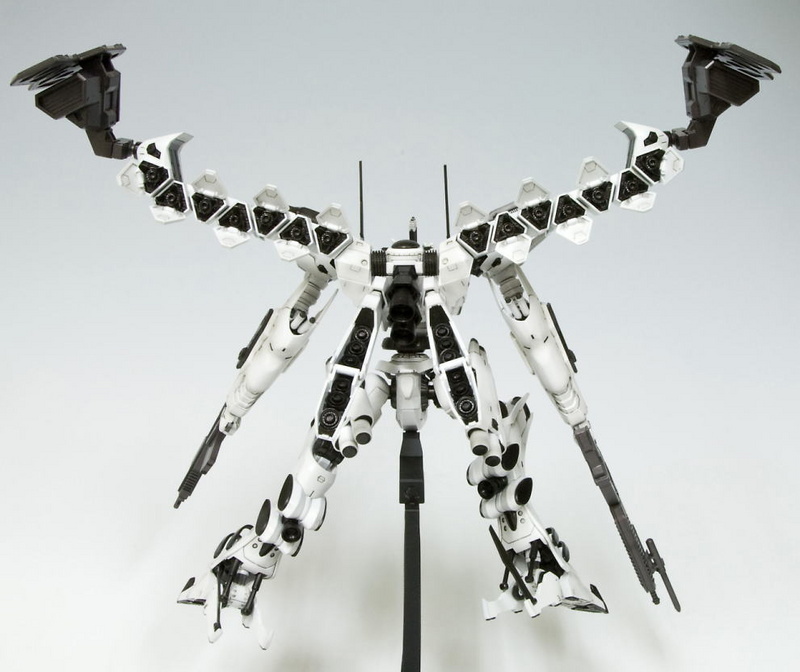 The Nineball Seraph Kotobukiya released earlier fell into a similar category of "awesome looking robot that I know nothing about" but I think this one might top it. 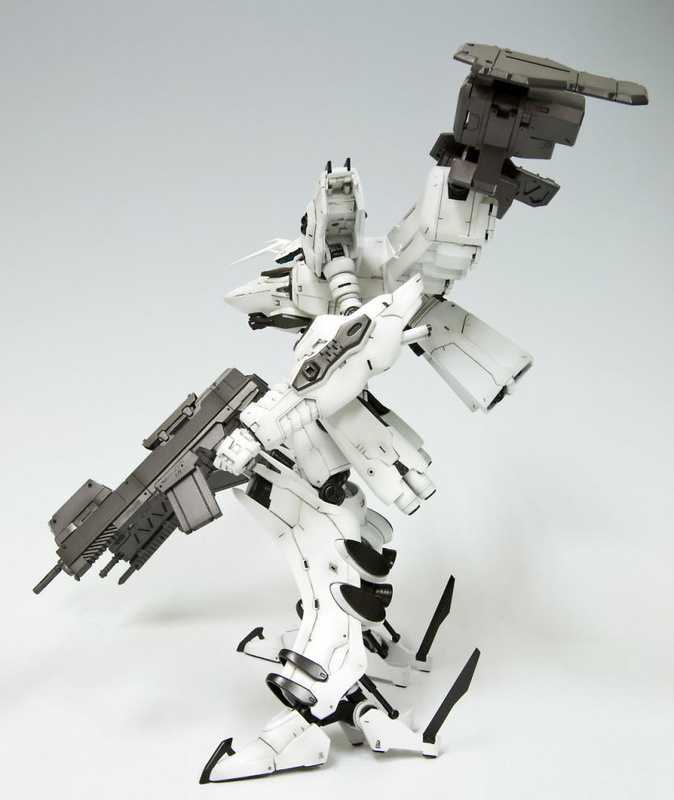 Kotobukiya might be stealing my model building heart from Bandai if they keep this up. 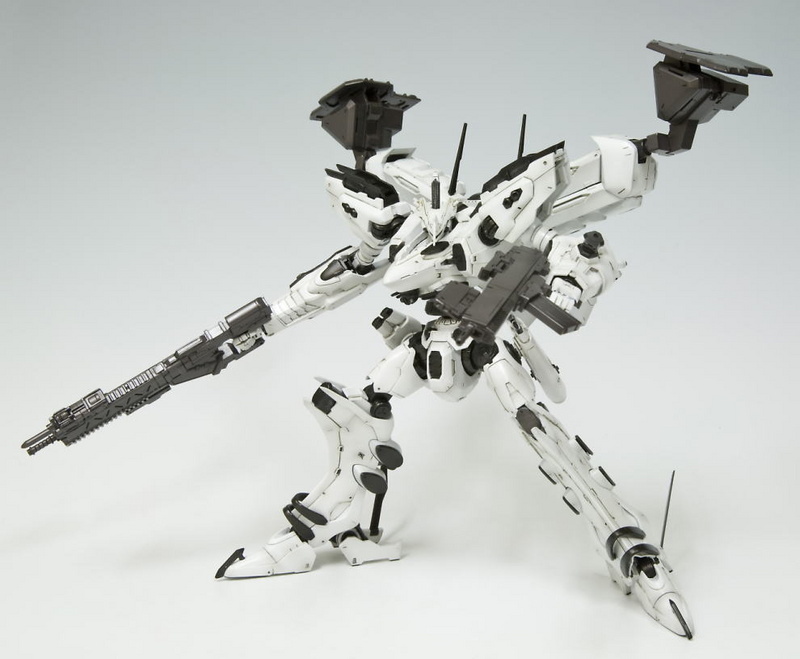 The price hurts though.